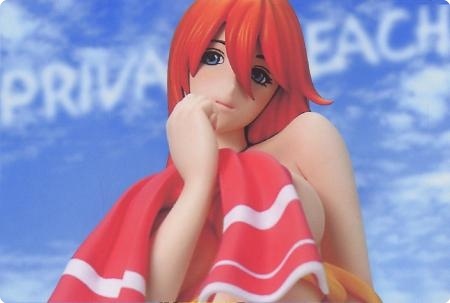 Kurushima is going to release hot Private Beach "Case of Mie" and Private Beach "Case of Mie" Limited Pink ver. figure (material - cold cast). They will be released in June 2009. Around 23,5 cm tall, 16 800yen.